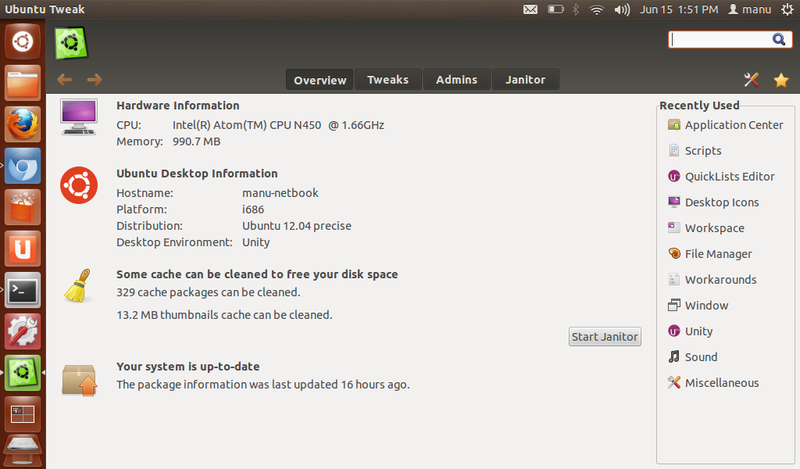 Ubuntu 12.10 Quantal Quetzal is here already. 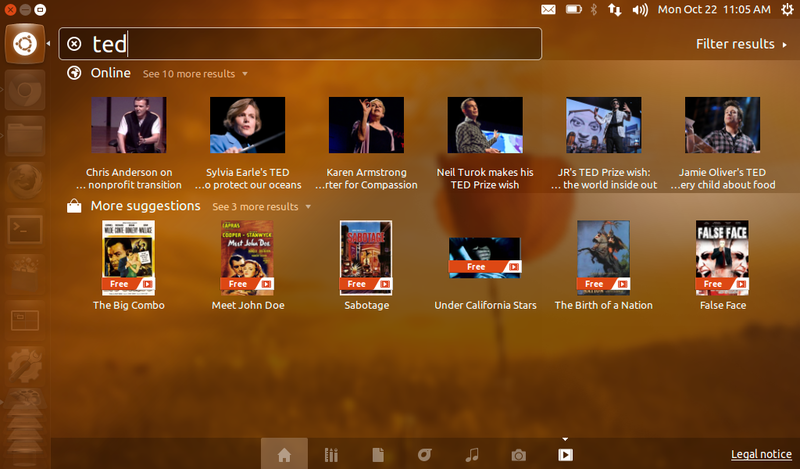 A lot of new features has been added, but overall performance remains a major cause of concern. Feedback from our readers also point to such a direction. 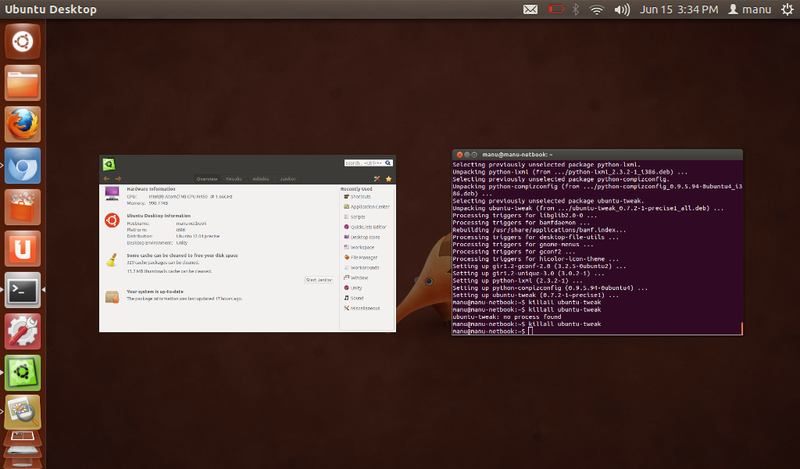 You can find a number of interesting reactions from users in our previous post discussing Ubuntu and Project Butter. 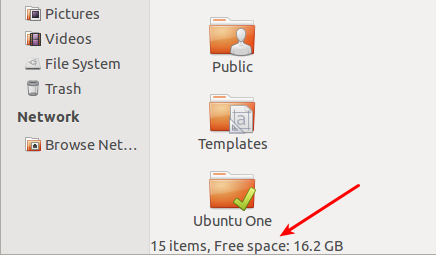 Meanwhile, lets find out what all can be done to make the latest Ubuntu 12.10 fast and usable as it should have been in the first place. 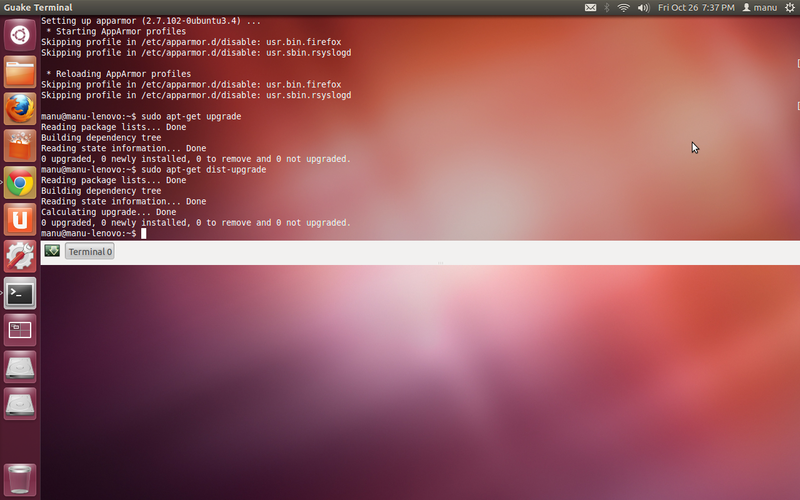 20 things to do after installing Ubuntu 12.10 Quantal Quetzal. I like Ubuntu. There is no other way around it. I have been using Ubuntu since "Feisty Fawn" and no matter how many different OSes I try, Ubuntu remains my default choice of them all. I like Unity too, even with all the nagging performance issues that have slowly crept in. 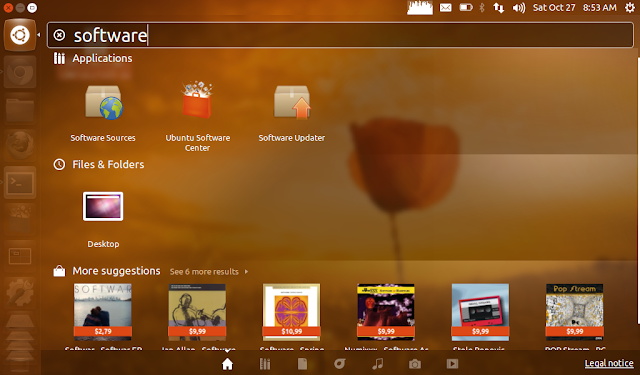 But there are certain things you could do to make your Ubuntu even better, faster and usable. Let's take a quick tour of new Ubuntu 12.10 and explore the things I did after installing Ubuntu 12.10 Quantal Quetzal. I have tried to sqeeze in some performance related improvements as well. Note: This post (screenshots included) is heavily adapted from our previous article describing things you could do after installing Ubuntu 12.04 LTS. 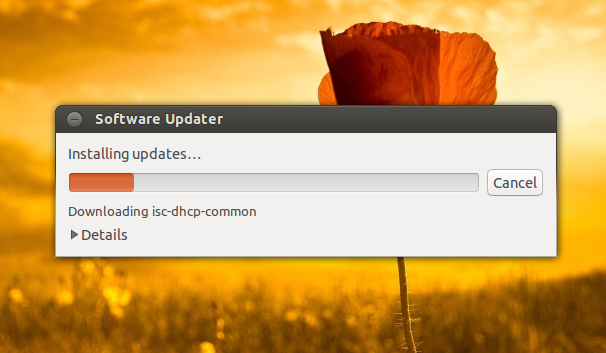 After you install brand new Ubuntu 12.10, the first thing you need to do is to update repositories and make sure you have the latest updates installed. OR you can do this entirely using command line. 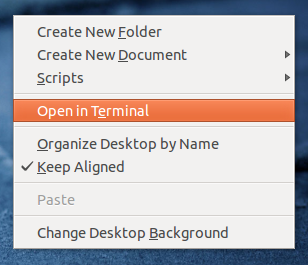 Open Terminal (Ubuntu 12.10 Keyboard Shortcut: Ctrl + Alt + T) and copy-paste the following command into Terminal. 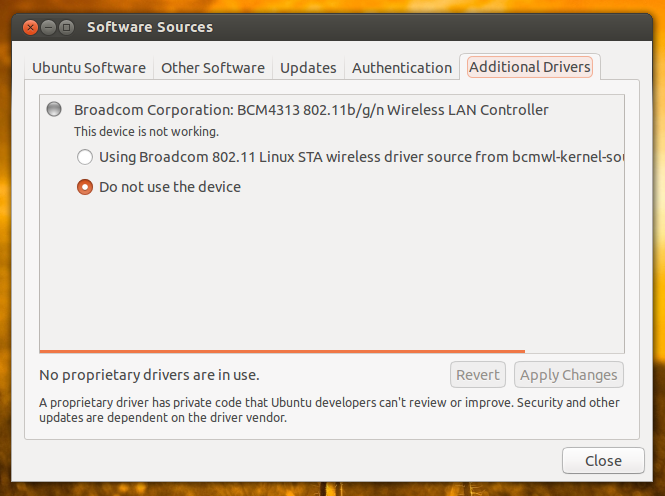 Additional Drivers is not a standalone application anymore. 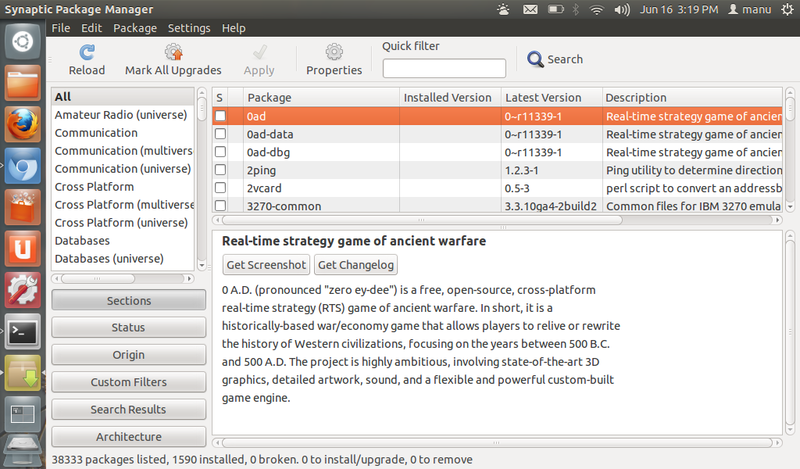 In its latest avatar, Additional Drivers functionality sits in a new tab inside Software Sources. 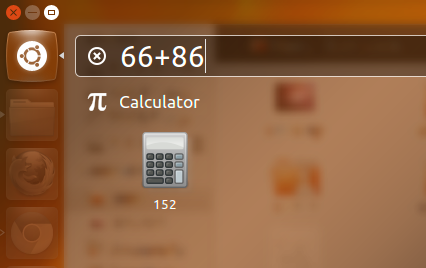 If you are among the not-so-lucky, open Unity dash (Ubuntu 12.10 Keyboard Shortcut: Super key) and search for 'Software Sources' application. You will notice a significant improvement in application loading time after installing Preload. 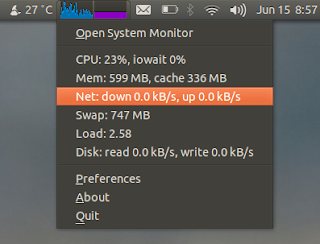 You wont notice any speed difference if you are running new applications for the first time though. Preload is adaptive. 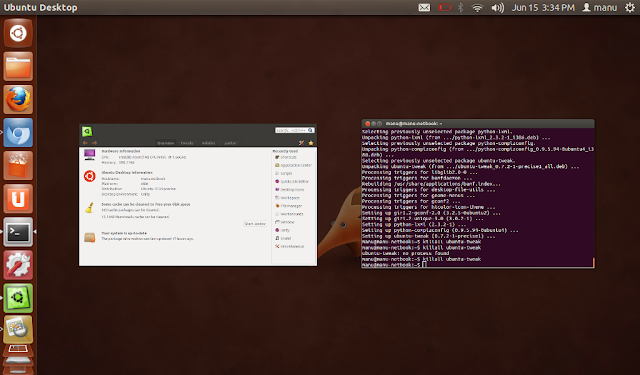 Preload package is available in default Ubuntu 12.10 repositories. 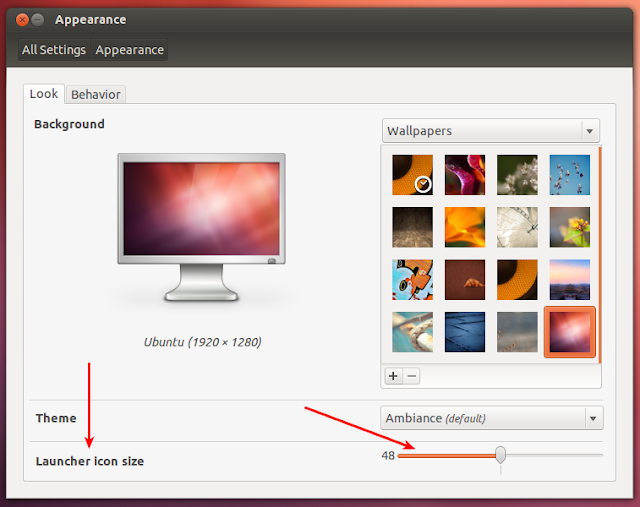 CLICK HERE to install Preload in Ubuntu OR search for it in Ubuntu Software Center. Done. Preload will run silently in the background. Warning: You might notice an increase in boot time as a result. Simply remove Preload if that is bothering you. This one is for those among you who likes to mess around with command line tools. 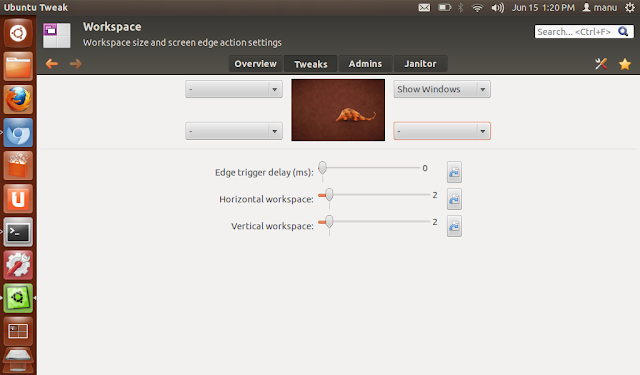 Apt-fast is a simple command line utility that can make installation and upgrading of softwares in Ubuntu/Debian much faster. Apt-fast make use of Axel application which accelerates HTTP/FTP downloads by using multiple sources for one file. Simply do the following in Terminal to install Apt-fast. Afterwards, a prompt will open up asking you to choose between apt-get and aptitude. Again, another prompt pops up asking to to choose between Axel and Aria2c (download managers). Choose the ones you like and you're done (I prefer apt-get and axel). Done. Enjoy your increased apt-get download speeds. Calculator Lens/Scope for Unity Dash. 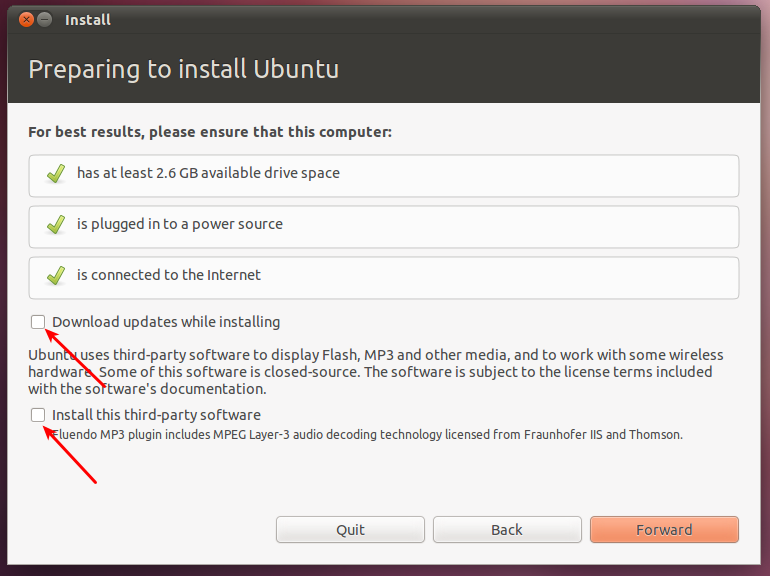 Do the following to install it in Ubuntu 12.10. Unity Cities lens/scope for Ubuntu 12.10 is nifty. You just have to open up Dash and type in the city of your choice. It will show you the map, time, temperature and even the wind-speed right in your Unity Dash. One of the things that bugs me most is the slow loading Unity Dash. 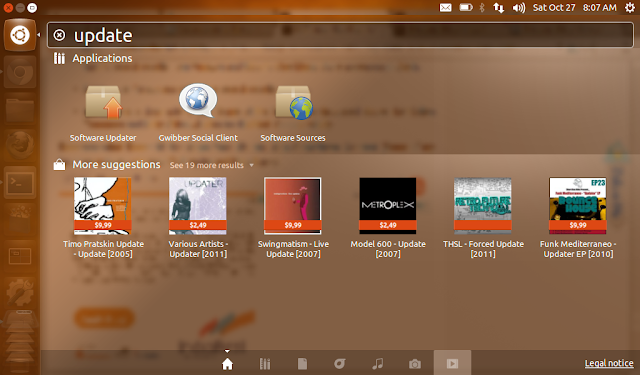 I see no point in having search results from Amazon and Ubuntu One Music Store appearing in Dash. Launch the Privacy app set online search results to OFF. But there is a downside to this. 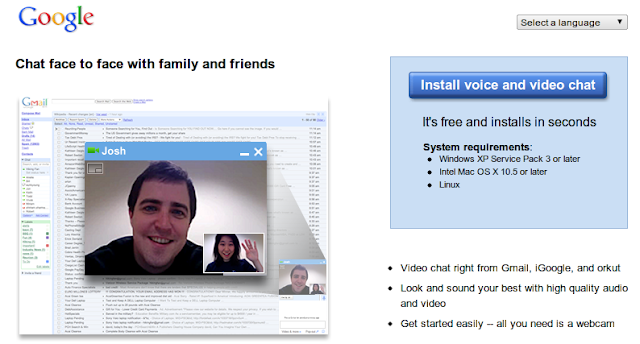 Some of the Scopes we discussed above like Rotten Tomatoes and Unity Cities will also be disabled. Choose wisely. Recommended Read: 15 Hot Apps from Ubuntu App Showdown Contest (Some of my favorites include Lightread RSS reader and Nitro Tasks).